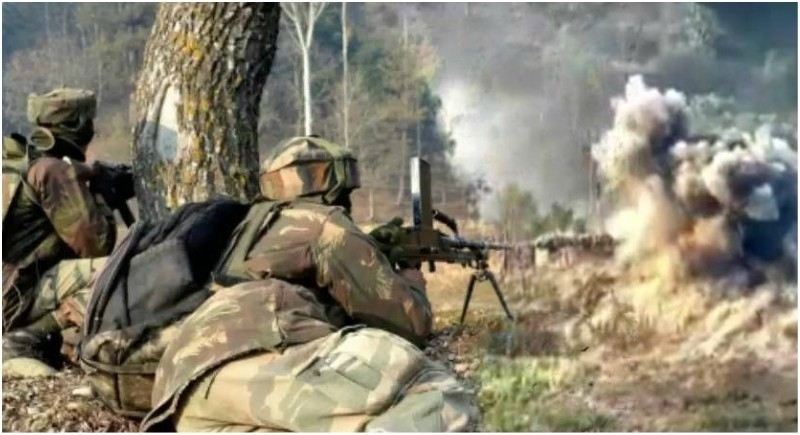 Jammu, January 18: Sparing no one who bad eyes India, the year 2018 has undoubtedly been one of the successful years for the Indian Army. 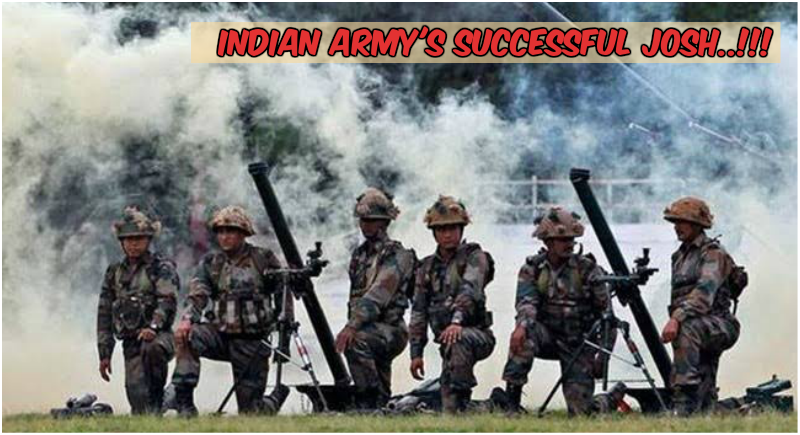 Eliminating several top ultras who were targeting security forces and civilians, the Indian Army has achieved considerable success in anti-militancy operations in Jammu and Kashmir. 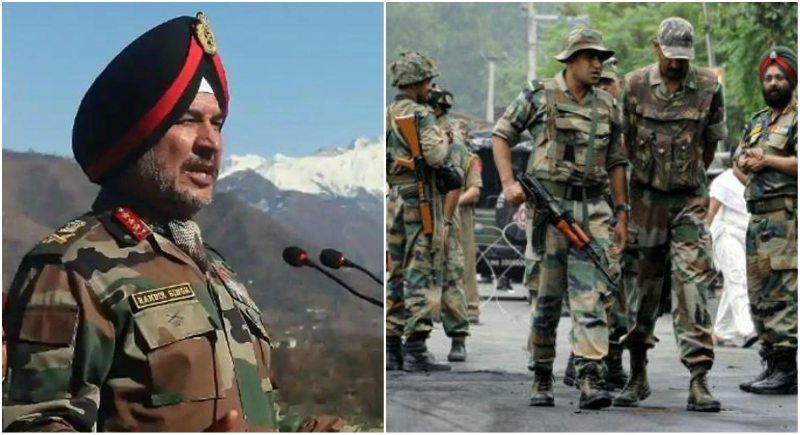 Speaking to the media about the security situation in the valley in the backdrop of the 'Operation All Out', Northern Army Commander Lt Gen Ranbir Singh said the number of terrorists killed last year in the valley was highest in the past 10 years. From the security point of view, 2018 has been the best year for the forces. More than 250 terrorists were killed, nearly 54 arrested and four surrendered. Addressing the recent retaliation to ceasefire violation, he said the Army was replying befittingly to Pakistani aggression along the Line of Control (LoC) in the state. The army has foiled their designs and the operation has been successful. The army troops have been able to eliminate a number of militants, who were targeting security forces and civilians. Adding further, Lt. General Singh said that in retaliation to the continuous ceasefire violation, the army has gunned down five Pakistani soldiers by giving a befitting reply to every nefarious act of Pakistan. Commenting on the ferocious attempt of the Indian Army in eliminating the opposition, Lt General Singh said that the Army was a step ahead of Pakistan as far as giving a befitting reply is concerned. Speaking about the planting of IEDs along the LoC to target security forces, the official said it "is nothing new". For the past several years, they have been planting IEDs in our areas. The Army is well aware of it and they take care of it. Sometimes the IEDs explode and cause casualties but our endeavor is to remain vigilant along the border.